This chimney liner is 24 inches long and rigid. It is seven inches in diameter. The liner is made from 234 gauge 316 alloy stainless steel. The hardware for installation is included. The liner comes pre drilled and the pop rivets are included. The liner is UL listed to 1777 standard with a clearance of one inch from combustibles with Saf T Wrap. 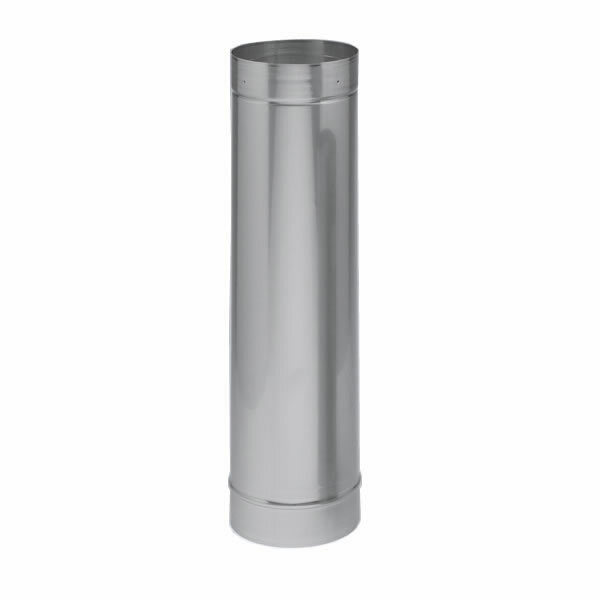 The chimney liner is made by Heat Faf Saf T and has lifetime warranty when used with wood burning.